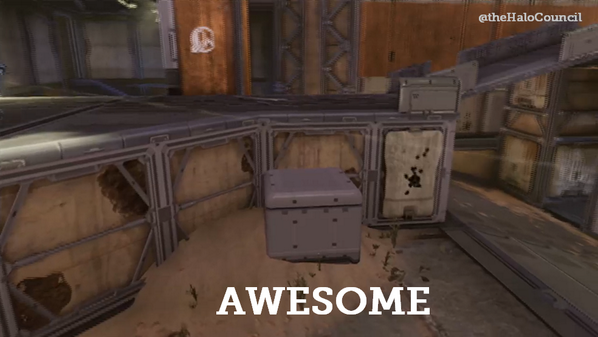 I Heard through the Twitters that Mark V is coming to Halo 4, a Pit re-make, a new map called Vertigo, and a new game mode. Nothing more to report at this time. 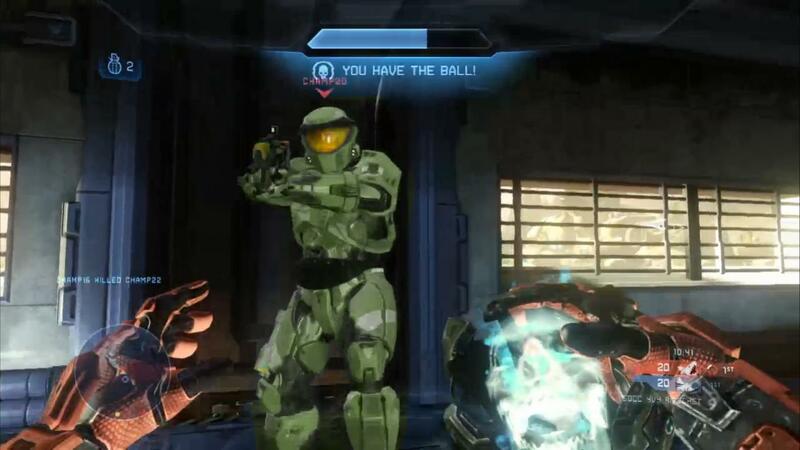 I Heard through the Twitters that Mark V is coming to Halo 4, a Pit re-make, a new map called Vertigo, and a new game mode called Ricochet which is described as "combat basketball". Nothing more to report at this time. ^Yeah, I have no idea how that happened. You are alive when they eat you. Forerunner Tank: Awesomeness would ensue. All the new content looks really cool, but Halo 4 died a quick death many months ago. This isn't going to revive it. Nice to see the ODST armour though, at least there will be one set of Halo armour in the game. "For little Elephants as well." Being invisible, failing at sniping. Awwww yissss, mai ODST helmet is making a comeback! 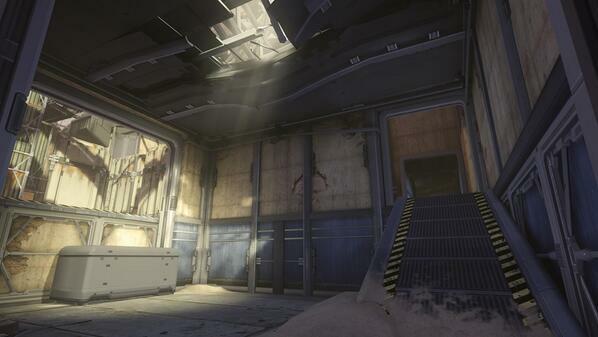 I'd totally buy that map pack, The Pit is my favorite map in 3. Unbelievably bitchin' Lego dropships don't just build themselves. You know, I think that this whole "big bundle" business model is kinda detrimental here. I feel like they would be able to make a lot more money and prolonged the game's lifespan a bit if they'd had a team just to work on making all the little excess stuff (armor+weapon skins, stances, armor) and released stuff more frequently to a world with micro-transactions, allowing people to just buy the one or two skins or whatever they wanted. They should still keep releasing the map packs as usual, but hey, why not also open the map packs to purchase individually after a few months. I don't know, it just seems like crappy buisness...ing... On microsoft and 343's part to just lump a bunch of random extra crap in with the last map pack. But you can buy just the maps. Only advantage of bundle is a two week exclusive game type. So when is this all happening? I believe it comes out in the US on august 20. It's not being released in Australia though. I like the Prefect armor. I don't see why it wouldn't be available everywhere like everything else. The One dangerous animal that you guys don't have. This site nor the writers or the members are in any way affiliated or linked with Microsoft.